Lonnie has been a member of the Guild since 1987 and is a Lifetime Member of the Guild. 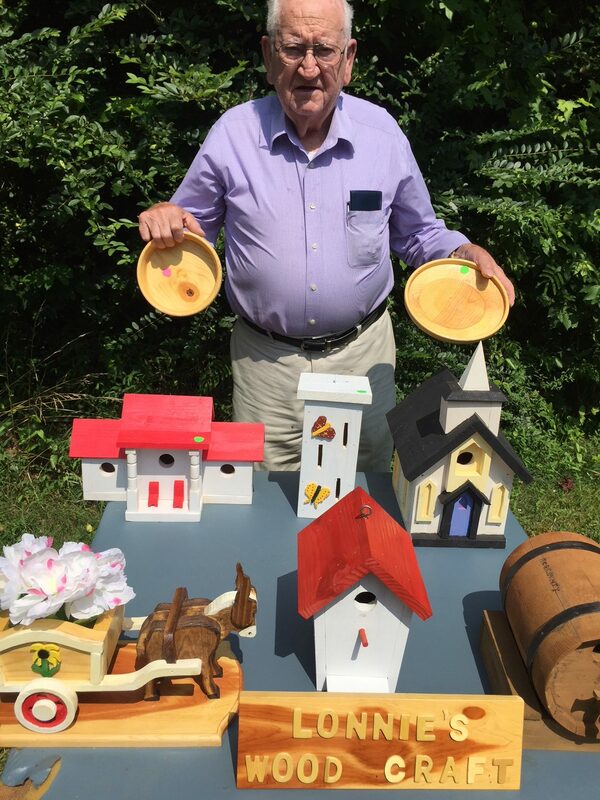 He enjoys being a vendor at the Arts and Crafts Fairs and meeting other vendors. He considers woodworking to be a very good hobby, something relaxing and enjoyable. Lonnie has been married for 62 years. He has 2 children, 4 grandchildren, 1 great grandchild. Words of wisdom: Don’t go overboard buying tools – You can do a lot of work with very few.